ROTHENBERGER Manufacturer's Product Code: 854183. 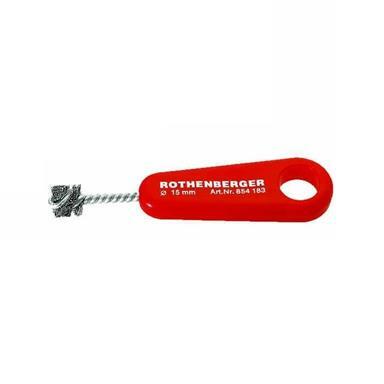 The Rothernberger Internal Cleaning Brush for fast cleaning inside of the Ø15mm Copper Tube. Rugged plastic handle.